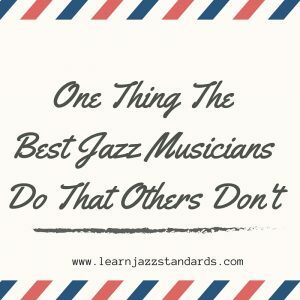 If you’re looking for jazz tips and advice, you’ve arrived at the right spot! 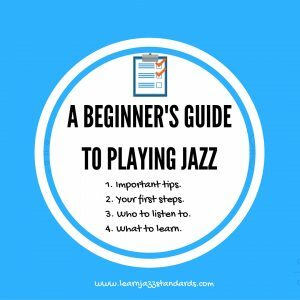 We have hundreds of posts and podcast episodes chalked full of jazz tips, aiming to help you become a better jazz player. 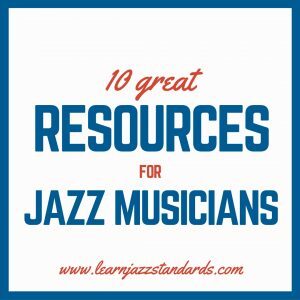 Here are some of our top resources to get you started! 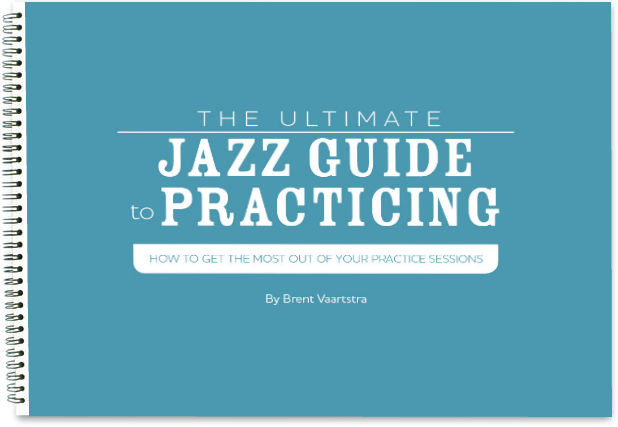 Have you taken the 30 Days to Better Jazz Playing course yet? 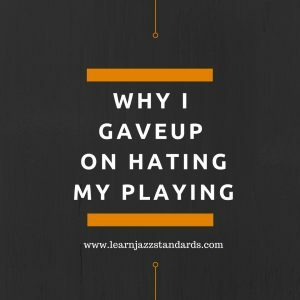 Then you are going to want to check out our eCourse 30 Days to Better Jazz Playing. 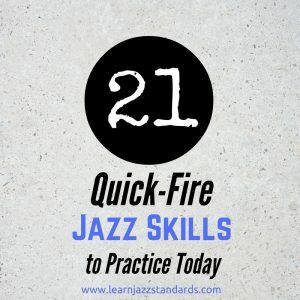 This course takes you through 30 days of focused, goal-oriented practicing, that has you working on things that will actually improve your jazz playing. Our students are raving about this course. Come see what all of the fuss is about!